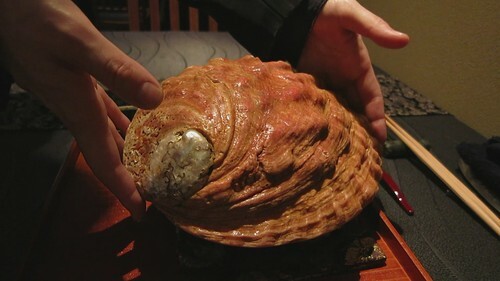 “Happy Halloween” in SAWADA style! 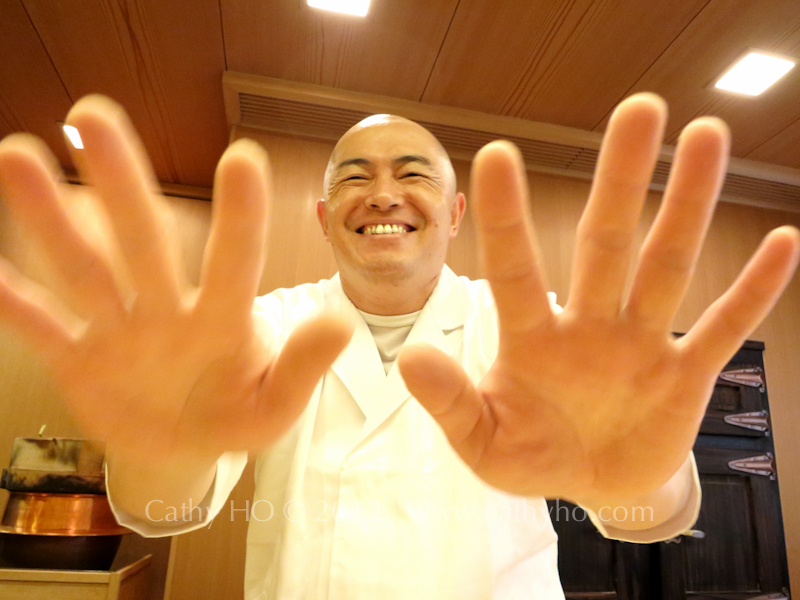 I asked Chef Sawada to pose his hands for me so I could take a nice photo of them. Apparently, he didn’t take it that seriously, and made it in a rather funny way. Coincidentally, this photo became a very nice one for saying “Happy Halloween” to my HaoKouFu friends.